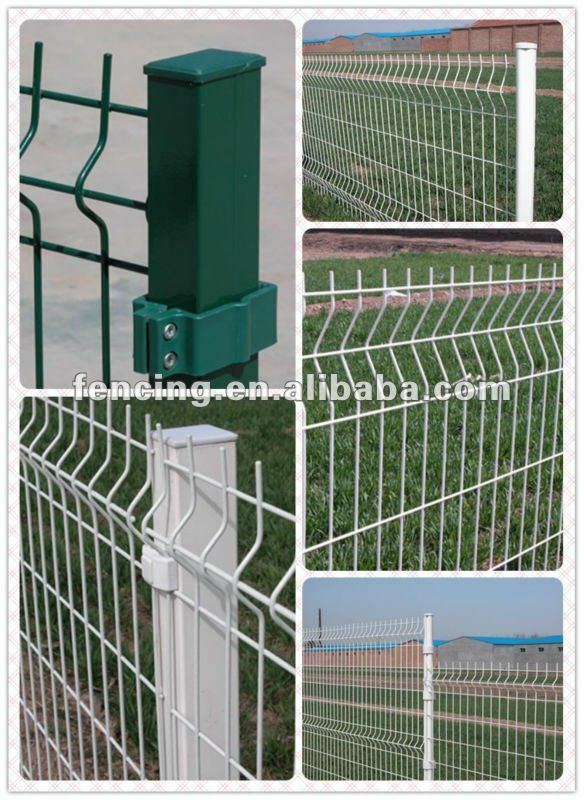 Characteristic Extraordinary and fashionable design,convenient installation,high strong quality. 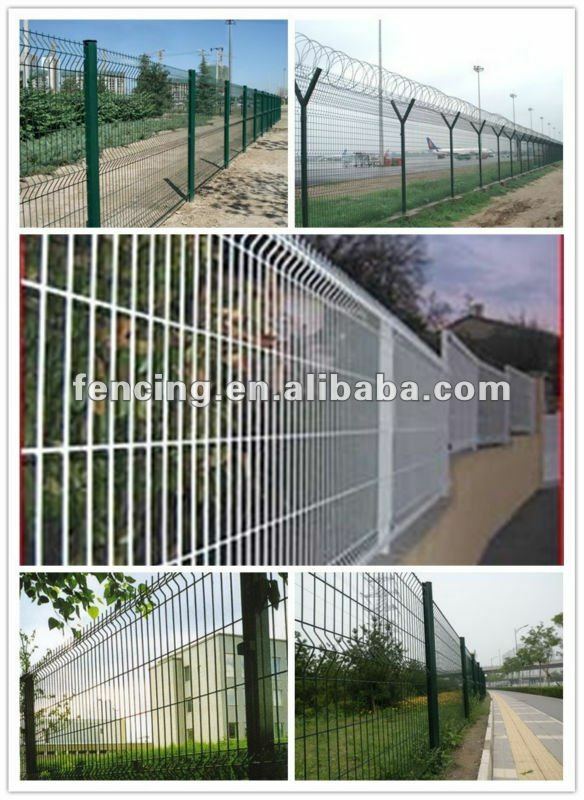 The panels are welded by high quality cold drawn steel wire,after hot dipped galvanized or wled the panel with cold drawn wire directly,then to be galvanized.With the galvanized wire panels,it needs to inspect the zinc layer and others,only the eligible items could be coated.It includes the Powders sprayed coating or PVC/PE dipped coating.Then the products could last 15 years. 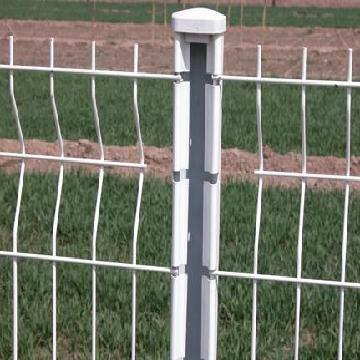 The panels with bends cn make it more stable and stronger. High Anti-corrosion Using high quality iron rod as raw material,the welded panel,after galvanization,powders primer,and powders top coating,it can resist the corrosive and ultraviolet radiation very strongly. Fix Ⅰ:Buried in the ground. FixⅡ:Installed with bottom base or feet. Contact us We will always here. 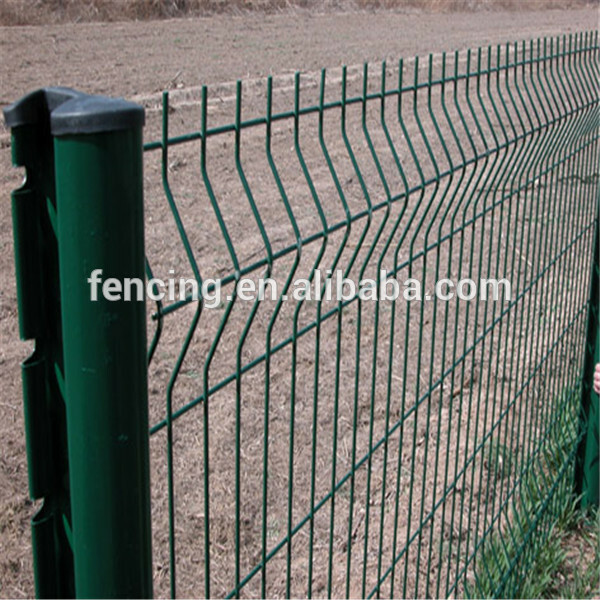 Contact us if you need more details on PVC Coated Wire Mesh Fence. 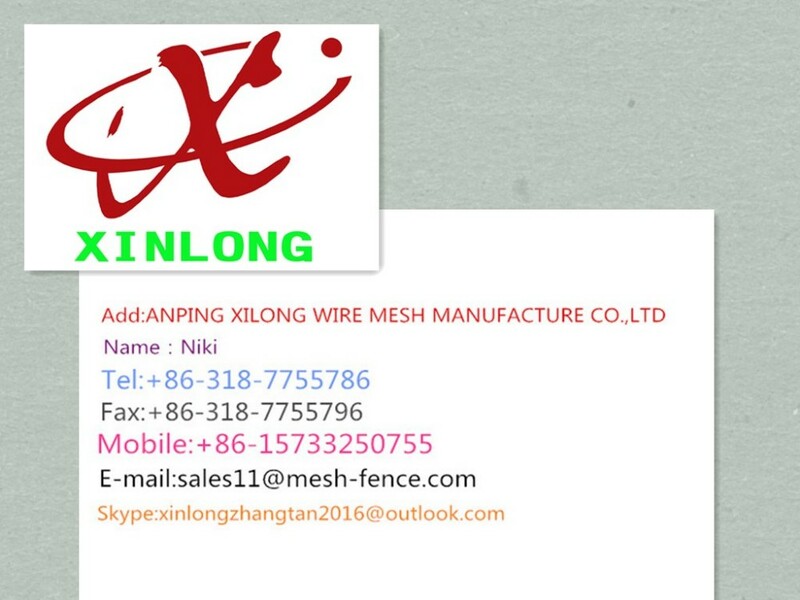 We are ready to answer your questions on packaging, logistics, certification or any other aspects about Galvanized Wire Mesh Roll Wire Fencing、Welded Wire Mesh Fence. If these products fail to match your need, please contact us and we would like to provide relevant information.